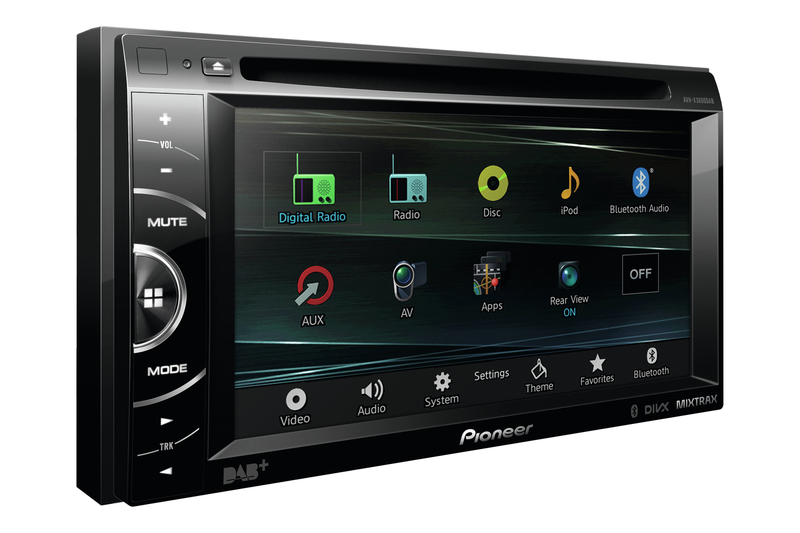 With all the connection options you need, DAB/DAB+ support and a large 6.1" touchscreen, you'll be able to enjoy all of your favourite content right on your car dashboard. 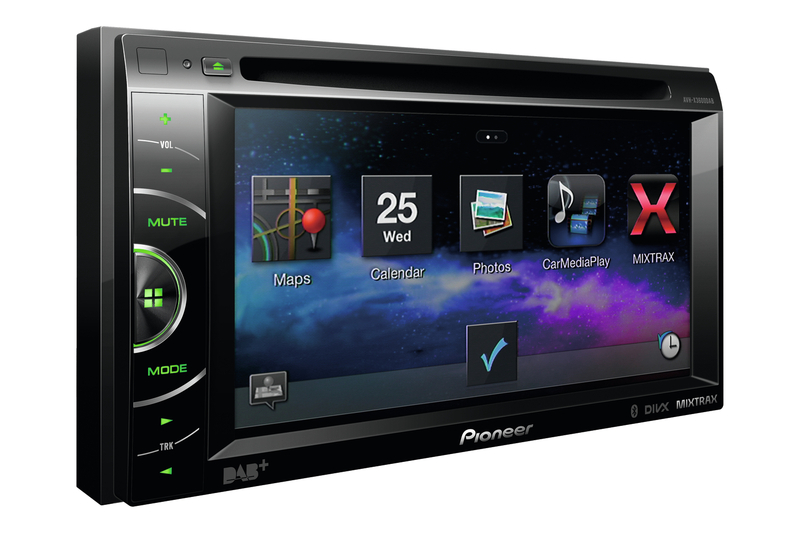 With support for DVD, CD, and USB playback you'll be able to play from almost any source. 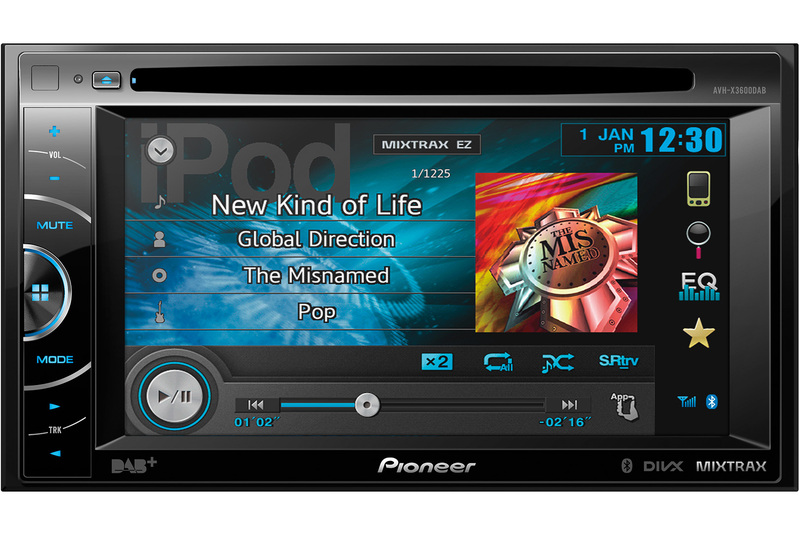 Enjoy radio without interference thanks to the built-in DAB/DAB+ tuner. To make this product complete you can enjoy your favourite radio station with the FM tuner with RDS. Enjoy your beats in an automatic non-stop mix. Or prepare mixes with the software or app. For Phone calls, contacts & music streaming.